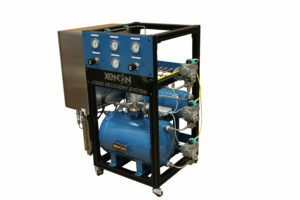 Xenon is pleased to announce development of a compact version of its highly acclaimed liquid recovery system. 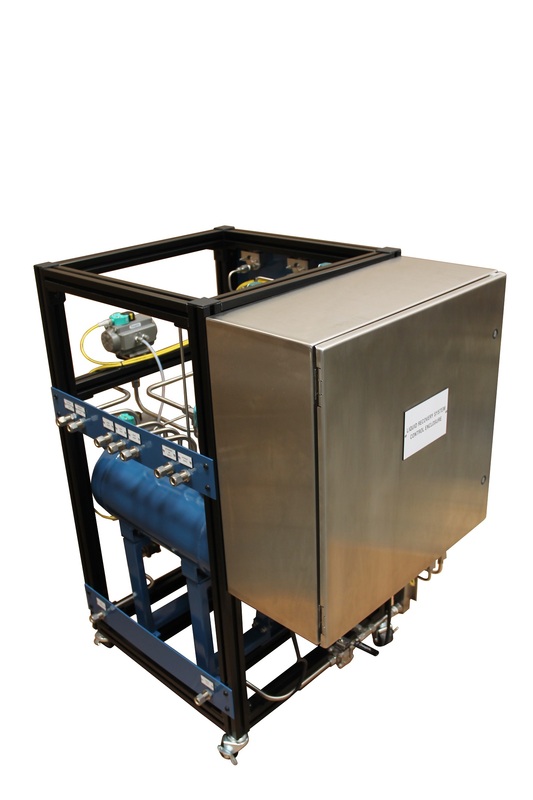 The mini-LRS is designed for applications with limited effluent requiring an atmospheric sample drain and recovery. 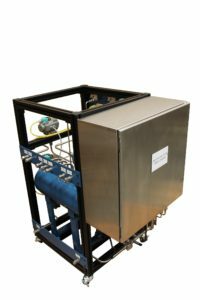 Applications include individual analyzer systems, compressor lube oil drains, boiler condensation recovery systems, etc., suitable applications are virtually limitless. The Xenon mini-LRS benefits from the same design concepts as the larger versions that have reliably serviced industry since 2009. Design includes ASME certified recovery vessels, SOVs/ AOVs, health monitoring instrumentation, and PLC control with optional remote HMI. By utilizing nitrogen or other suitable motive gas to return sample to process, the Xenon mini-LRS eliminates reliability concerns and cost associated with maintaining mechanical pumps, increasing availability of your critical equipment.